Notifications come from the group of your company in the social network. The recipient does not have to be subscribed to the appropriate group to receive a message. Social network audience targeting that has been online from mobile phone in the last 7 days. After sending a notification, you receive status information: Sent, Delivered, Seen. Charged only for delivered notifications. 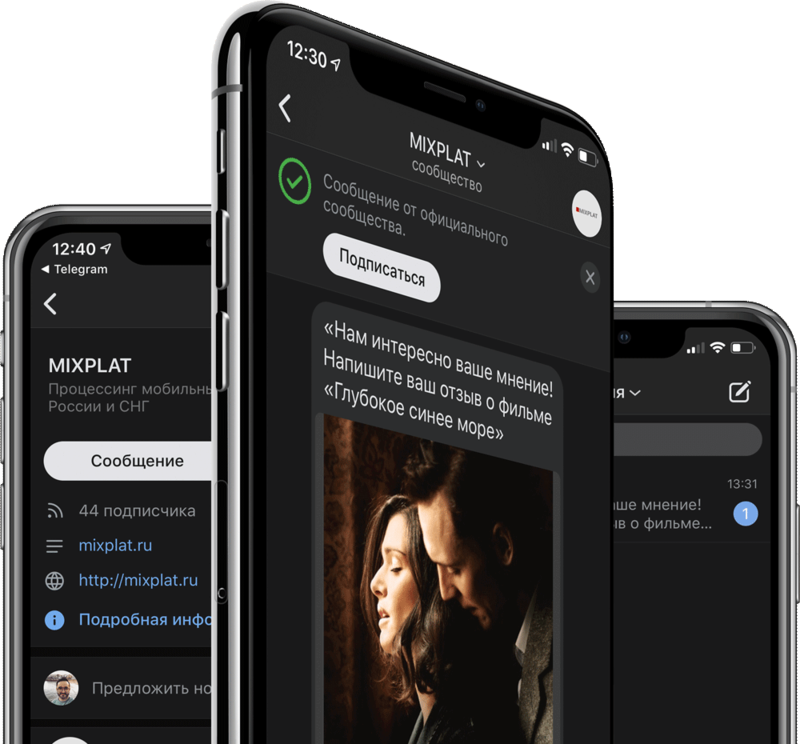 Use the multichannel messaging platform for sending messages to the social network VKontakte and routing messages to Viber or SMS to those subscribers who are not registered in the social network. Your message can be sent to the social network Odnoklassniki via multichannel API or web-interface. Up to 2048 characters in a message in any langiage. Up to 5 attached images to the message. Native 2WAY sender – user can reply on your message istantly.